HBO’s late-night series Random Acts of Flyness has been renewed for a second season following early critical raves. The series kicked off its six-episode season on Friday, August 3 at midnight exclusively on the network and debuts other episodes every Friday at the same time. 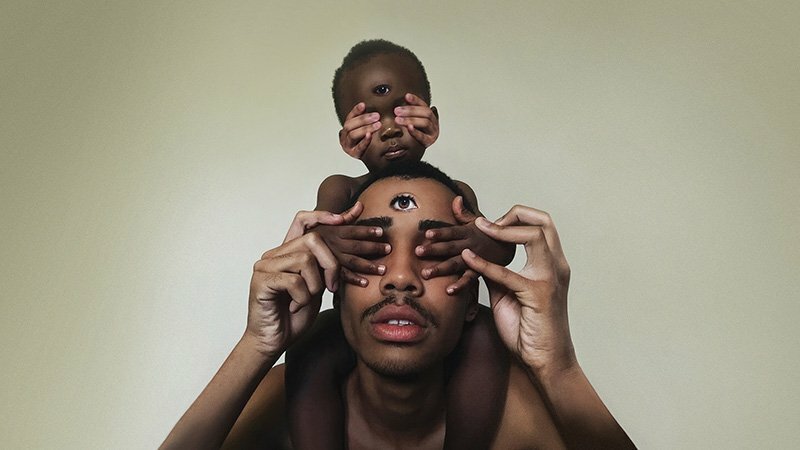 From artist Terence Nance (An Oversimplification of Her Beauty, Space Jam 2), Random Acts of Flyness explores evergreen cultural idioms such as patriarchy, white supremacy and sensuality from a new, thought-provoking perspective. A fluid, stream-of-consciousness response to the contemporary American mediascape, Random Acts of Flyness features a handful of interconnected vignettes in each episode, showcasing an ensemble cast of emerging and established talent. The show is a mix of vérité documentary, musical performances, surrealist melodrama and humorous animation. Nance and his collaborators weave together such themes as ancestral trauma, history, death, the singularity, romance and more, creating a television show like nothing seen before. Random Acts of Flyness was created by Terence Nance, who also writes and directs the series alongside Frances Bodomo, Mariama Diallo, Shaka King, Darius Clark Monroe, Nelson Nance, Naima Ramos-Chapman and Jamund Washington. Nance executive produces alongside Tamir Muhammad, Jamund Washington, Kishori Rajan, Kelley Robins Hicks, Chanelle Aponte Pearson, Ravi Nandan and John Hodges. MVMT produced the series in association with A24. The post Random Acts of Flyness Renewed for Season 2 at HBO appeared first on ComingSoon.net.